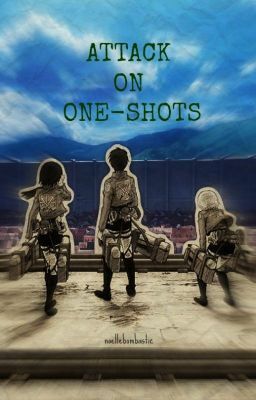 Just a nice compilation of one-shots. This is no longer an updated one shot book. Disclaimer; I do not own the manga nor the anime of Shingeki no Kyojin. Characters belong to the original creators.